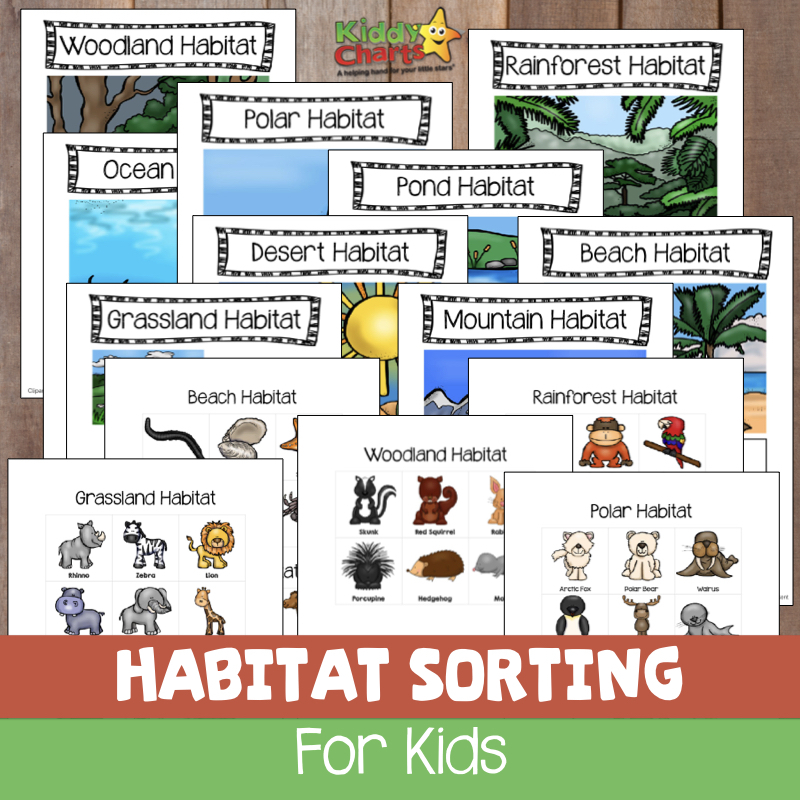 This week we are giving you something rather eye-catching and fabulous; a free animal habitats sorting game for the kids. There are six animals per habitat – that’s a lot of animals! All your children need to do is cut out the animals, or you can do this of course, and mix them all up and add them to the right habitats. Make sure you take note of which animals belongs in which habitat before you cut them out; all the info is on the sheets. 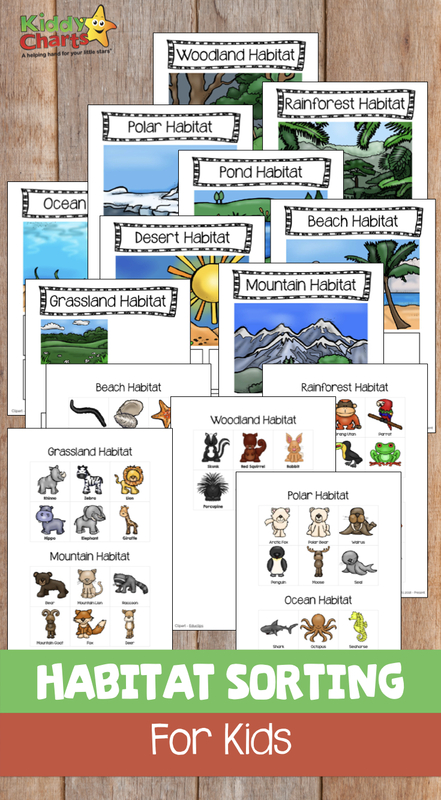 This is a great way to help kids understand about what animals live where. Perhaps you can chat about what makes them well adapted for the habitats that they do live in too? From the bear, to the Octopus, they are all well suited to where they live, and it is great for our children to understand a little science behind the animal’s home. To download these sheets, just click on the image below. If you would like other free resources from the site, then do check out some of the other recent learning tools that we have produced for you. Finally, we recently published some Learning to tell the time worksheets to help kids with what is a really important skill. True Aim Education is creating animal habitat murals! Lots of exciting activities around what is a truly fascinating STEM topic for both the young and old alike. Given the focus generally on being more aware of what our environment and animals need to survive, and how we can affect that, this is a great activity to start those discussions. We hope that you have found this a useful resource, and do pop along and follow us over on Pinterest, so you can see all the other great resources that we produce, and pin. We also produce a weekly newsletter with all our free printables included for you – free as always. We hope that you will subscribe to this too.